There have been whisperings around the net that HTC would once again find itself picking up the Nexus mantle this year, working close with Google to launch their latest flagship for 2016. It’s been a long time since we’ve seen an HTC-made Nexus device, so I guess one is long overdue especially considering how well-received the original Nexus One was back in 2010. Earlier today @evleaks decided to add a little more weight to these rumors, tweeting that HTC could be launching 2 separate Nexus devices this year, even providing their codenames: S1 and M1. It’s not entirely clear what these code names stand for, but Android Police says they have it on good authority the full code names for these devices (which Google tends to name after sea dwelling animals) could be Marlin and Sailfish. As a reminder, Google almost always refers to its Nexus products by aquatic names. The Nexus 4 was Mako, Nexus 5 was Hammerhead, Galaxy Nexus was Maguro, Nexus 10 was Mantaray, Nexus 6 was Shamu, Nexus 6P was Angler, and the Nexus 5X was Bullhead. There are others, but you get the point. Marlin and Sailfish would fit in that naming scheme quite well. A reference to “Marlin” in an AOSP Gerrit was found back in March and this benchmark surfaced a few weeks ago. The benchmark, which refers to the phone’s motherboard as “marlin,” indicates that the phone will run a quad-core Qualcomm product (likely the Snapdragon 820) and have 4GB RAM. Yes, the page lists the phone as a “Nexus 6P,” but you and I both know that the 6P has 3GB RAM and an octa-core Snapdragon 810 on board. As for Sailfish, well, we don’t have any public mentions of it at this time, so there is always a chance Google goes with another aquatic animal under an S name. For now, we’ll stick with the latest report, which pegs it as Sailfish. 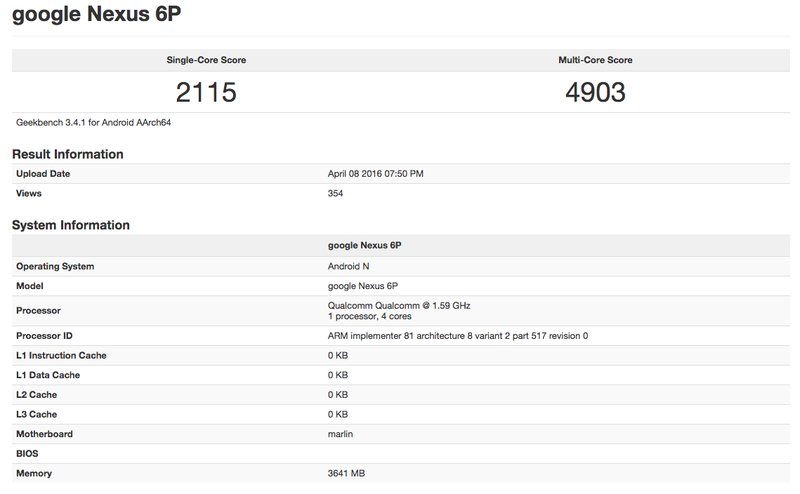 Still up in the air is what type of Nexus devices HTC could be building for Google. Like last year, we could be looking at a larger phablet device paired with a more normal sized handset, or possibly even a phone and larger tablet. Who knows, but needless to say, we’re excited to see what comes out of these rumors. 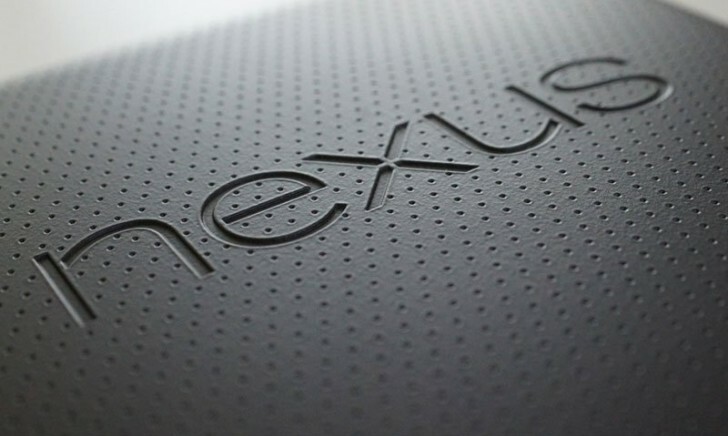 Are you hyped that HTC could be building the next round of Nexus devices?